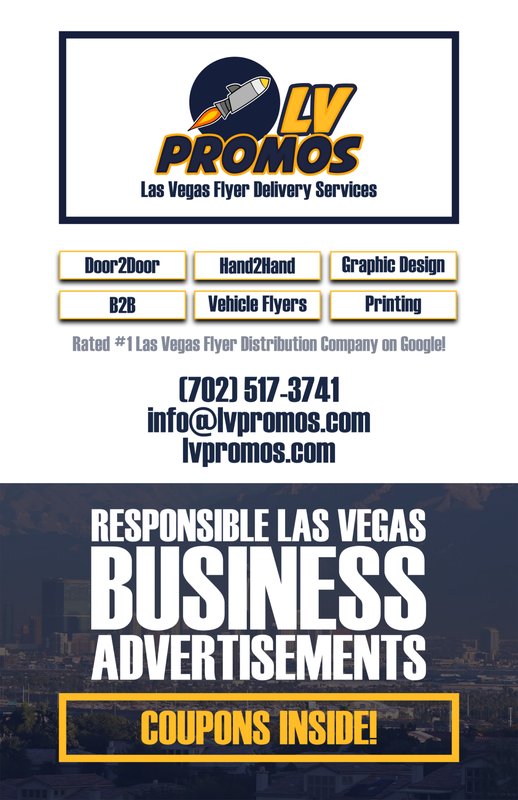 Web Coding Archives - 702 Pros Las Vegas web design, web development. Search engine optimization, digital marketing consulting, graphic design, and Branding. Add Free Social Media Buttons to a website. In this article I will give you free social Media Buttons. Including, Facebook, Twitter, Linkedin, Pinterest, YouTube & Google Plus to add to your website. To use this button to your site. Copy this code, change the link to your Twitter account and wala! You have a Twitter button. To use this button to your site. Copy this code, change the link to your Facebook account and wala! You have a Facebook button. To use this button on your site. Copy this code, change the link to your Pinterest account and wala! You have a Pinterest button. To use this button to your site. Copy this code, change the link to your Google Plus account and wala! You have a Google Plus button. To use this button to your site. Copy this code, change the link to your YouTube account and wala! You have a YouTube button. To use these buttons to your site. Copy this code, change the linsk to your social media account info and wala! You have all your social media buttons. If you have any question, please leave a comment at the bottom! I get a lot of questions about hyperlinks. So, I decided to write an article to help people understand them a little better and hopefully use them to help their business. 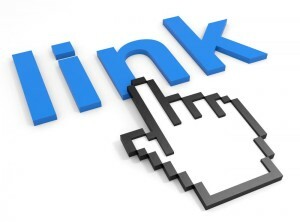 A link is a code that points from one domain to another. Example: Google search results are all hyperlinks. When you click on the page result you want, you are transported from Google to the site associated with the result you clicked on. Here is an example of the most basic link. This can be used on just about any site. For instance: Facebook, Twitter, Linkedin, YouTube, WordPress blogs, and more. Although with this message, the link will most likely not be clickable. So basically, someone would have to highlight the link and copy it into a browser to visit your website. Sounds exhausting, huh? If you want to make it easier for people to follow your link and hopefully get some Link Juice to your website. Then you will want to use a HTML link. Although, not all websites allow visitor to use HTML links (caused by spammers). Alt tags are used by web crawlers from search engines to give meaning to links. So you want to explain a link in an “alt tag”. Blank target HTML links will open the link in a new window. You might use these links if you don’t want the visitor to leave the page they are currently on. So when they click the link it leaves the current window alone and opens another. An example of this would be a social media link on your website. You wouldn’t want the visitor to leave your website, but you want them to visit you Facebook page and then return. Last, but certainly not least it an image HTML link. It works exactly like it sounds. An image that links to another webpage. If you have any question, please leave a comment at the bottom and even try your link out!